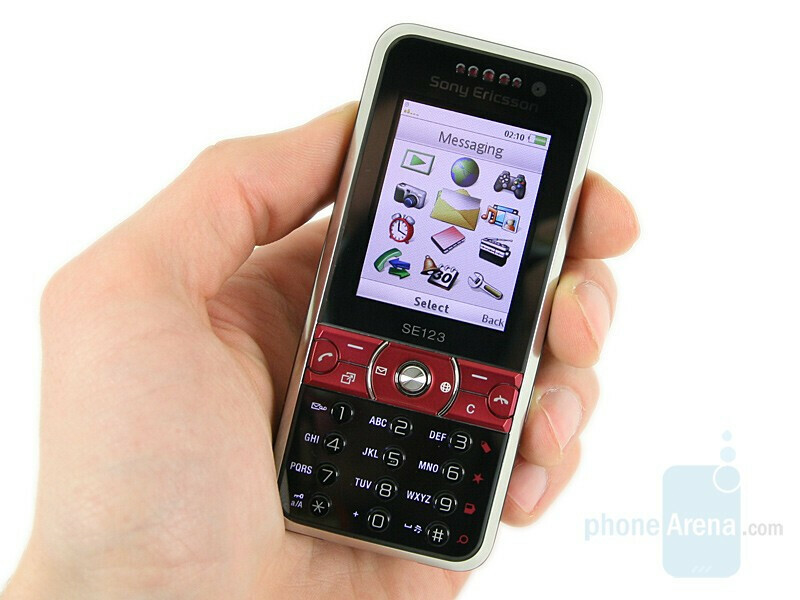 By introducing the K660, Sony Ericsson “revealed” their new phone class – internet dedicated. After the camera dedicated Cyber-shot and the music oriented Walkman series, the K660 comes as the first mobile device of the company destined for active browsing, without the many complications of the average smartphone. The first thing noticeable is the extremely clear design of the phone and its small dimensions – 104x47x14.7 mm and 95g. The second thing that we noticed was the striking resemblance the device has with the Nokia 6120 classic(size wise and because of the silvery lane on the front and back panels). 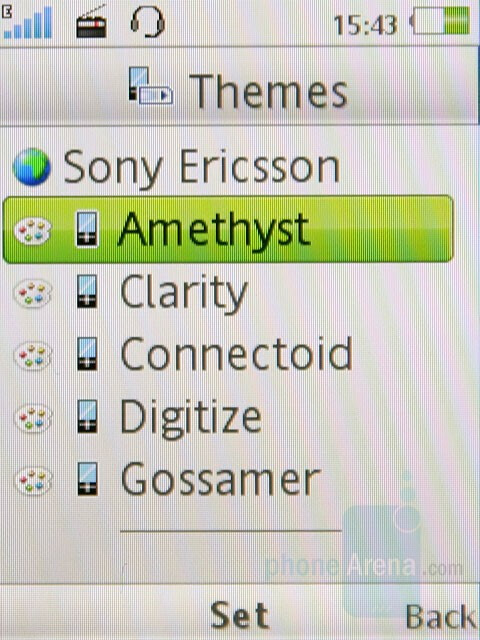 Despite the obvious similarity the K660 has with the 6120, it still has the typical Sony Ericsson appearance. The company revealed its concept for stylish design in the last year – clear shapes in combination with original colors and materials. In this relation K660 looks like the top model K850. The transparent surface seen in the camera phone, present here also adds a very beautiful mirror-like effect. As a whole the model represents the modern vision of a mid-class unisex phone. 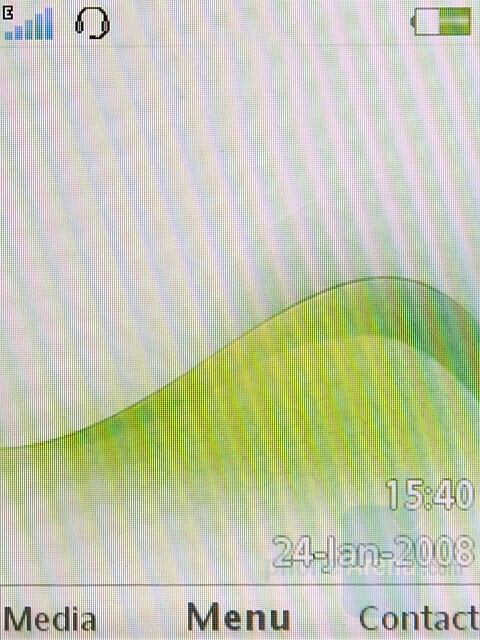 The TFT display has a 240x320 pixel resolution and supports up to 262k colors. 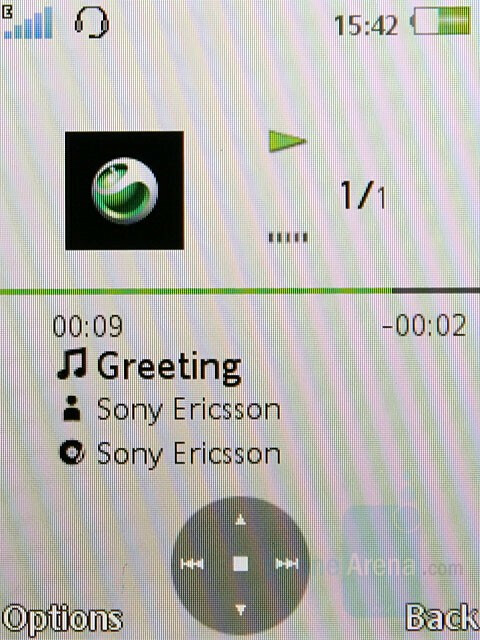 The video calling camera is positioned over it and the functionality buttons are below. The only thing they impress us with is the strange purple color and the lack of the back button, standard before. 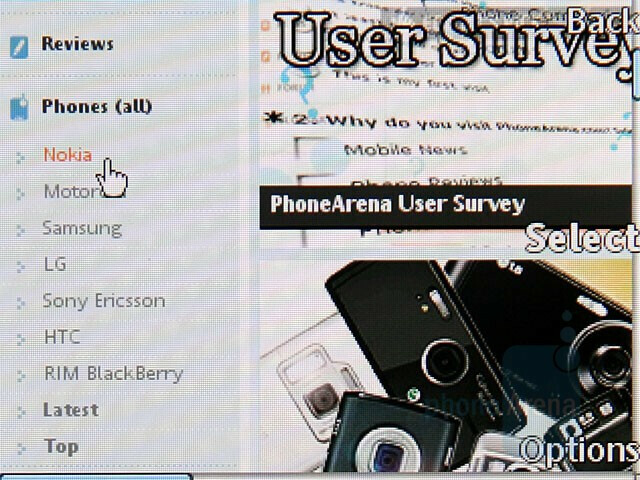 Even though the phone is targeted at the average consumers, it uses Sony’s latest interface, already seen in K850, W910 and W890. Unfortunately the functionality buttons are quite small and close to each other, which makes them easy to misuse. The numeric keypad is the already typical for the new candybars of the manufacturer – with small round buttons and the corresponding symbols on their side. They are illuminated in white and the separate rows are spaced out. 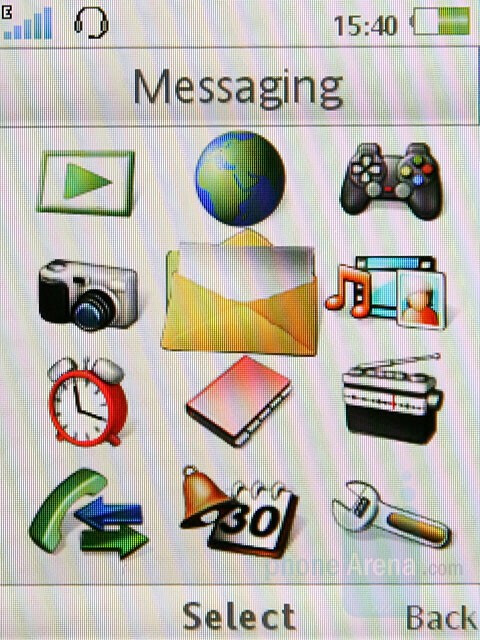 An additional row of symbols (similar to the camera controls seen in the Cybershot series), which become active when using the phone for Internet browsing is present here. The camera power button and the volume control button(s) are located on the right side. Only the M2 memory card slot is located on the left. As expected, the 2-megapixel camera is on the back. 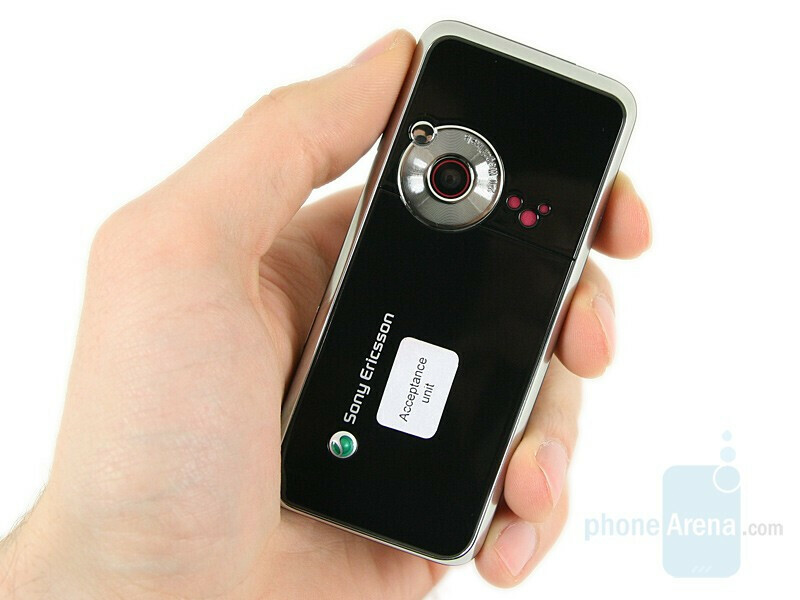 Since the K660 is not a camera dedicated phone, an autofocus and a flash are missing. Under the back panel we find a 950 mAh battery, and the SIM card slot underneath it. As we mentioned above, K660 utilizes the latest SE user interface and we can even see resemblance to some higher-end phones. The media menu, granting access to the Photo, Music and Video shortcuts and the choice of landscape/portrait mode, is an example of that. In contrast to the previous models an auto rotation sensor is missing here. Even though it is branded as a Walkman, the phone disposes of a pretty complex music player (the same seen in the K850), TrackID and FM radio. Flash theme support is included and the five standard ones drastically transform the look of the menus, but not their order. The main menu always stays a 3x4 grid. For desert we left the function the phone was designed for Internet. 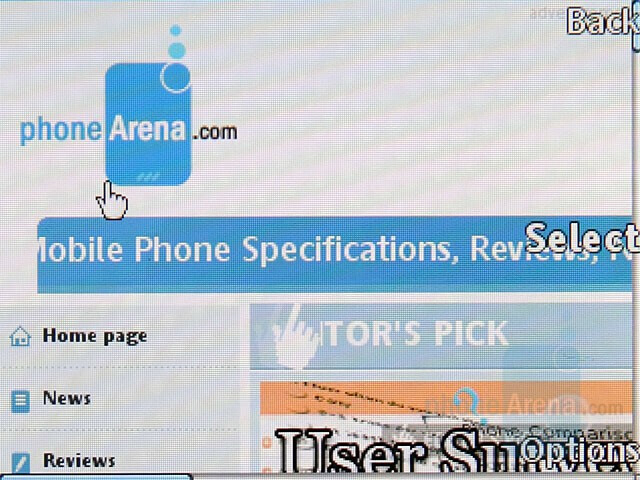 The display automatically switches to landscape mode, once the web browser is started. 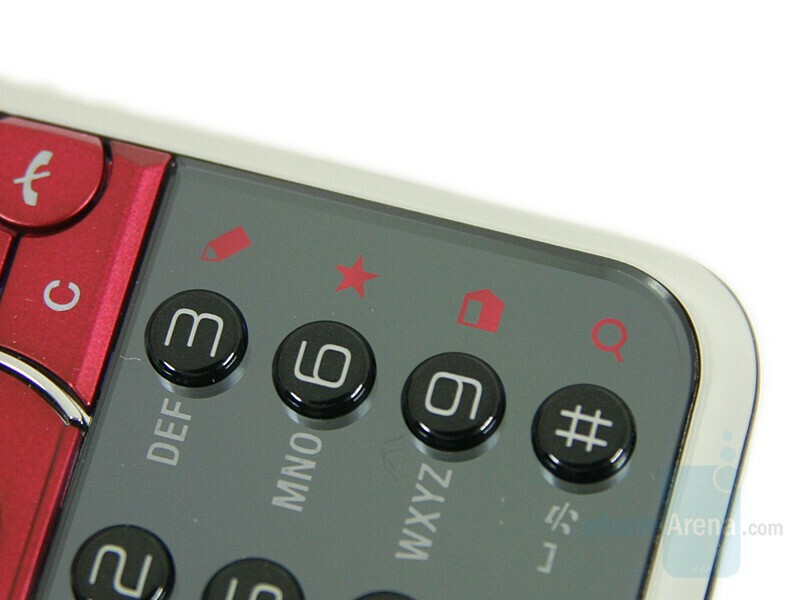 The additional functions on the keypad become active also. All that said, it sounds very impressive. The landscape mode really looks convenient, but the browser, used in previous models, is not optimized and the advanced options menu is in portrait mode which is somewhat annoying. It’s the same story when searching, but that is done on purpose aiming to facilitate the use of the keypad. Since the phone doesn’t support Wi-Fi, it relies on carrier provided connection only. When in places with no 3G (UMTS/HSDPA) coverage, switching to EDGE results in lower site loading speed. The phone performs well the function it is intended for. It loads the pages correctly without misplacing or deforming their content. Texts and images are viewed perfectly, in spite of the standard resolution, and the zoom out function makes navigating in sizeable sites, extremely easy. 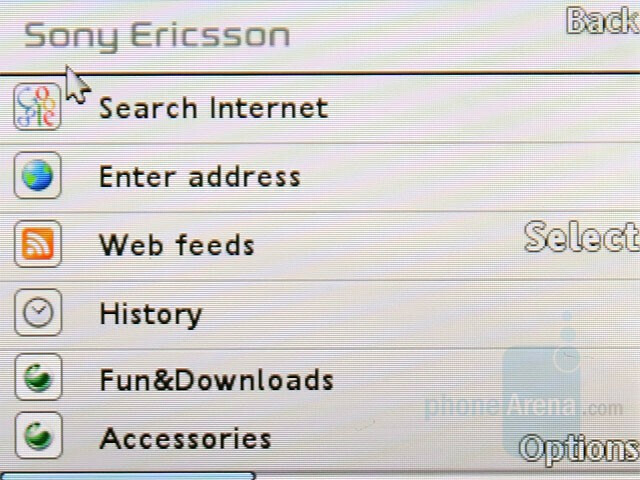 Overall, the browser of the phone is very good. 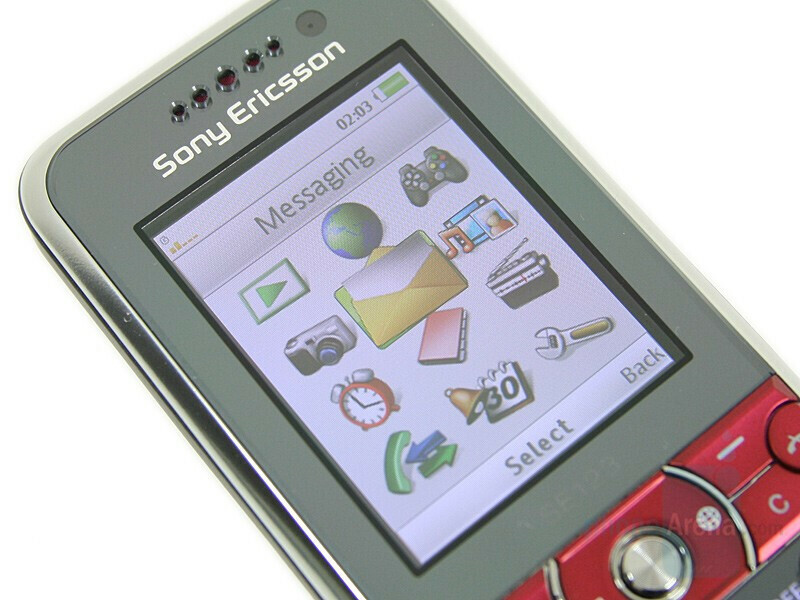 With small dimensions, elegant design, easy interface and a very good web browser, Sony Ericsson K660 has the potential to make a name for itself, on a market demanding more than ever a middle class (not a smartphone) internet phone. Expect our full review when final, commercial samples are released.